Spring is one of the best seasons of the year to spend some time outdoors enjoying the weather, beautiful blossom of trees and flowers. 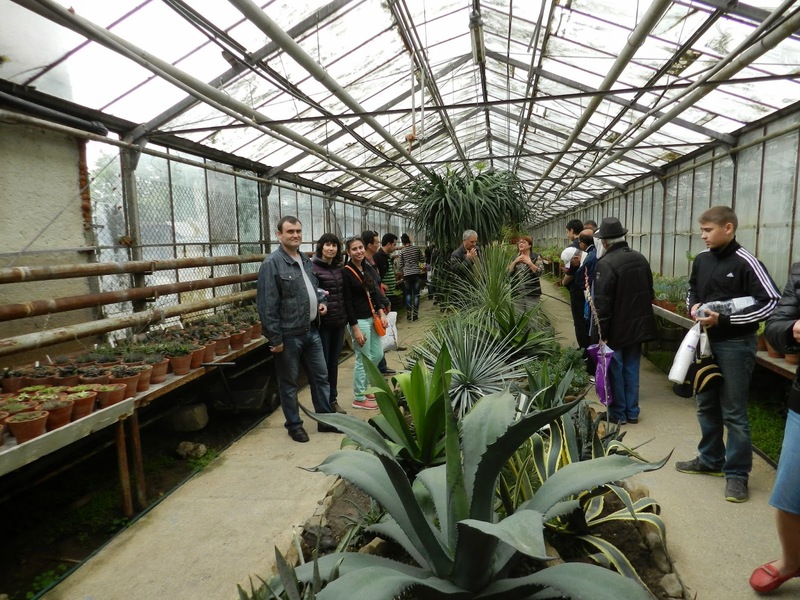 For that reason, the Charity Centre for Refugees (CCR), an implementing partner of UNHCR Moldova, together with the Temporary Accommodation Centre administration decided to offer a great day out to asylum seekers and invited them to the Chisinau Botanic Garden. 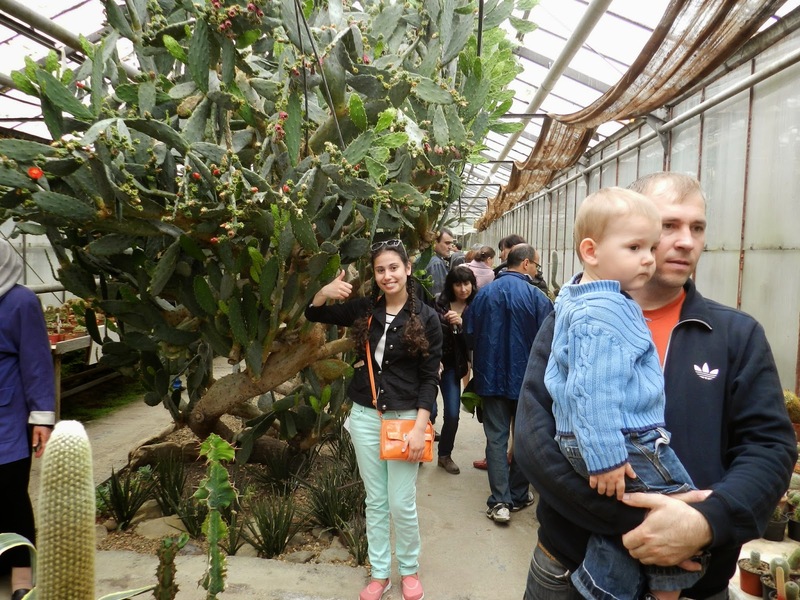 With plants from all over the world displayed in a 76-acre oasis of gardens and glasshouses, the Chisinau Botanic Garden is an inspiration for gardeners and an exciting introduction to the natural world for visitors. 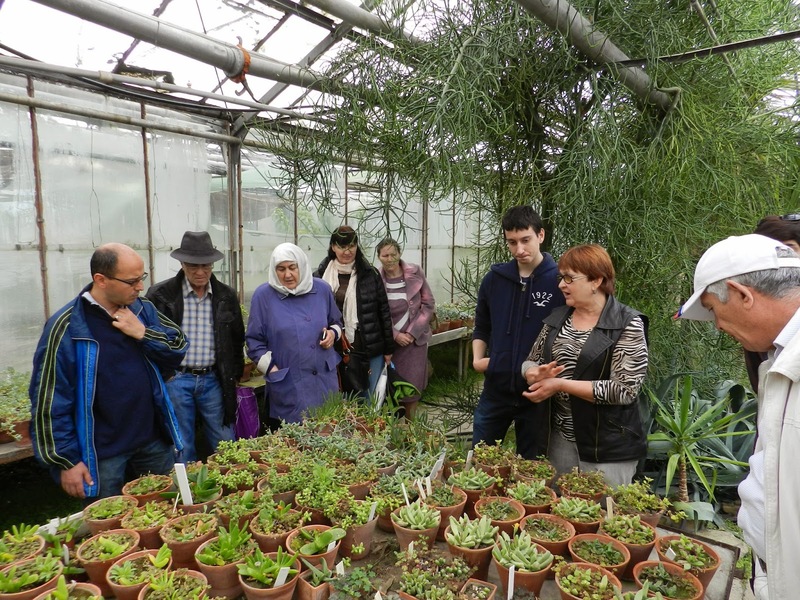 Many asylum seekers have not even heard about this place, so they had opportunity to explore the world of plants and history of magnificent Chisinau Botanic Garden with one of the guides. 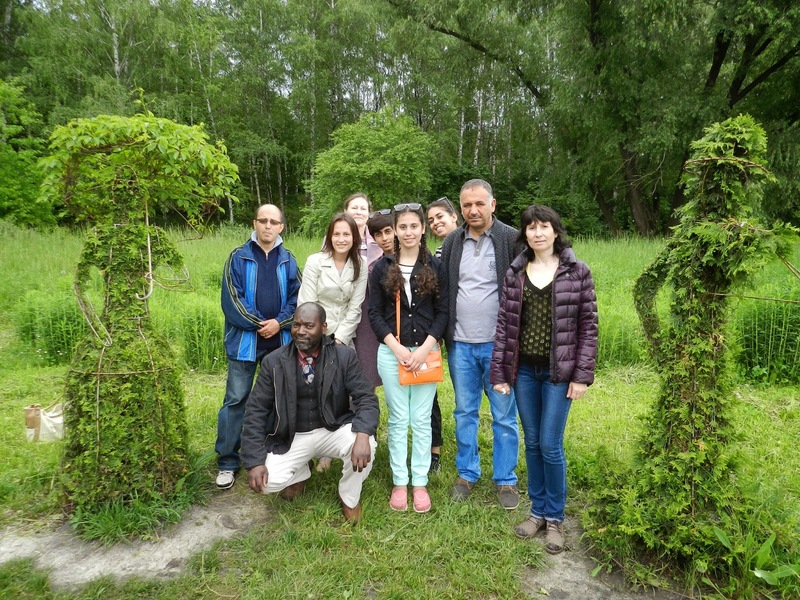 The tour started with an excitement and challenge, which showed asylum seekers’ big interest. 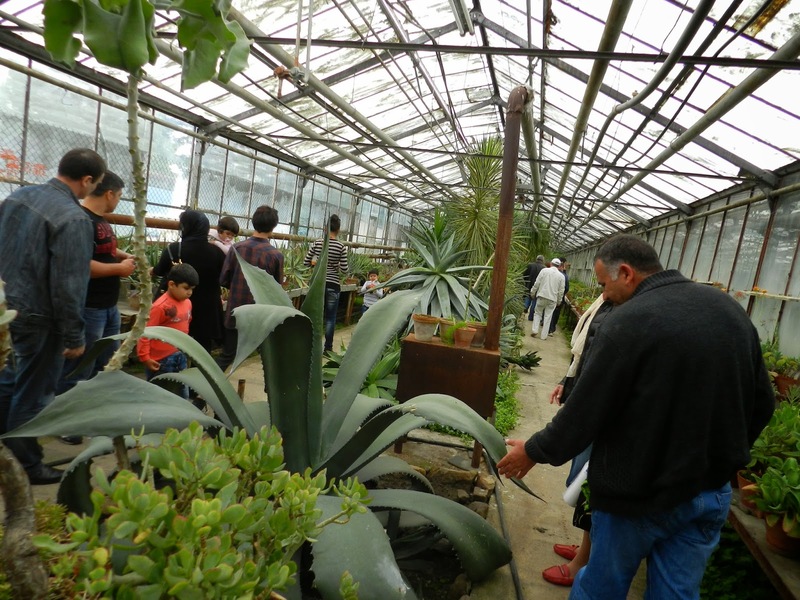 The guide introduced them a wonderful range of different plant species, acquainted with the history and development of this stunning Garden. 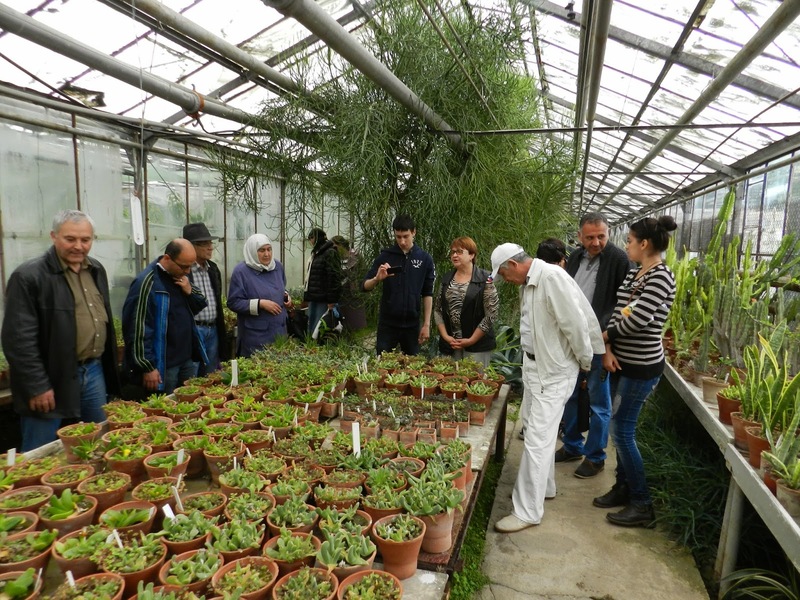 Visitors were familiarized with preparation of the soil, growing process and temperature. 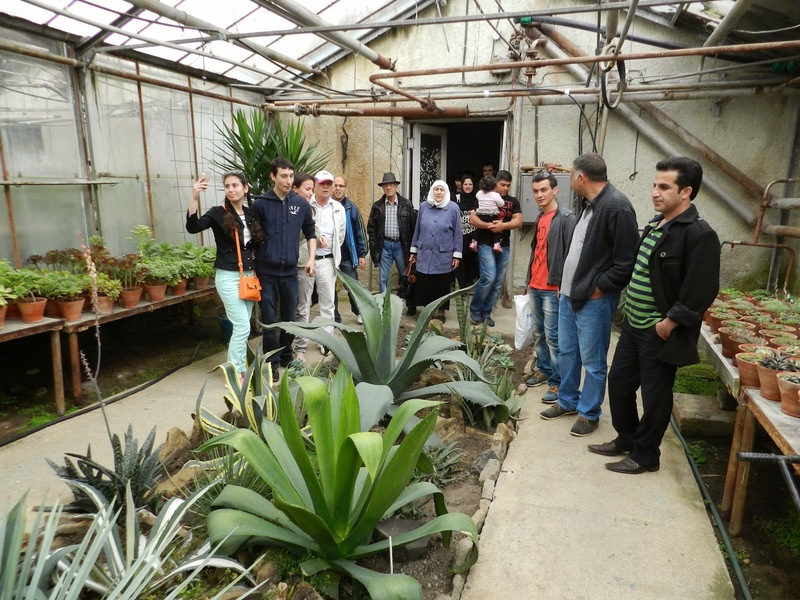 All in all, 30 asylum seekers had opportunity to experience a journey of discovery, explore plants, culture and seasonal highlights. 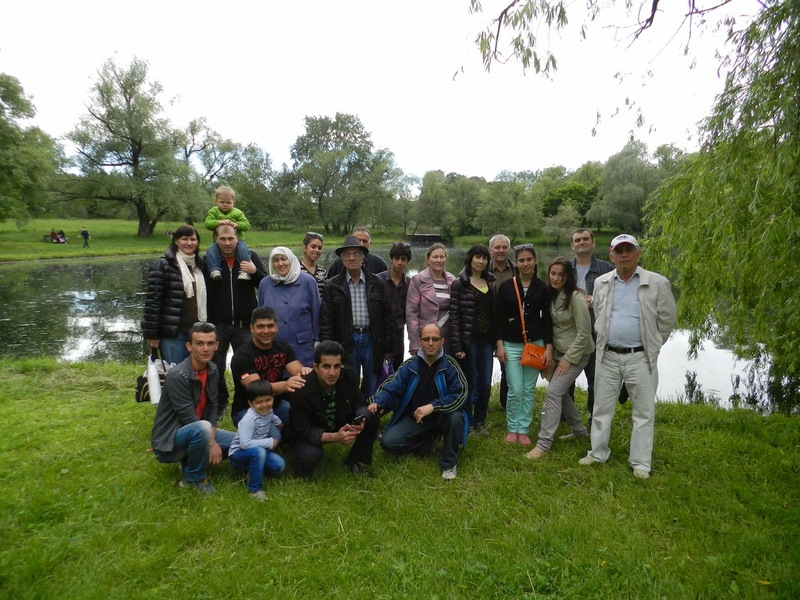 The importance of this day was that CCR with the support of UNHCR Moldova and the Bureau of Migration and Asylum (BMA) gave opportunity to refugees and asylum seekers to expand their knowledge about Chisinau and discover landscape heritage of the Republic of Moldova. Eventually, this will help them to be more familiar with the town they live in and facilitate their integration into local community.